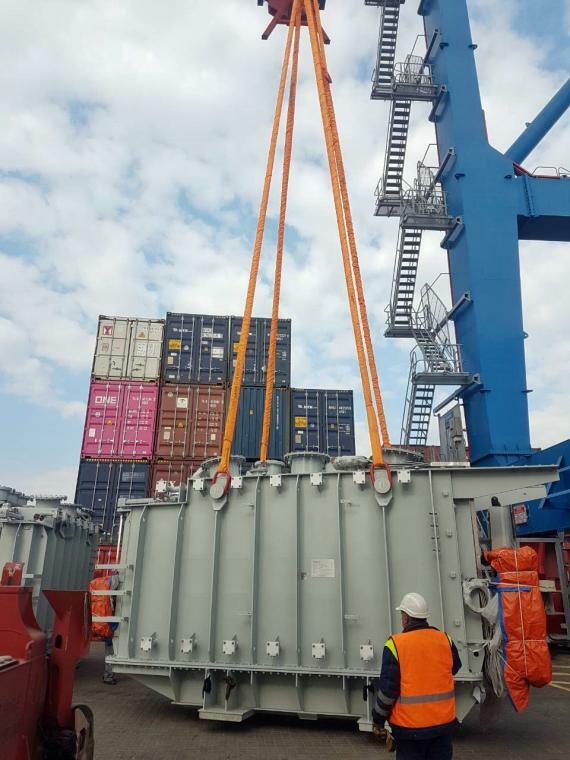 Farcont Project have recently completed a host of project cargo, covering locations such as Ukraine and India. 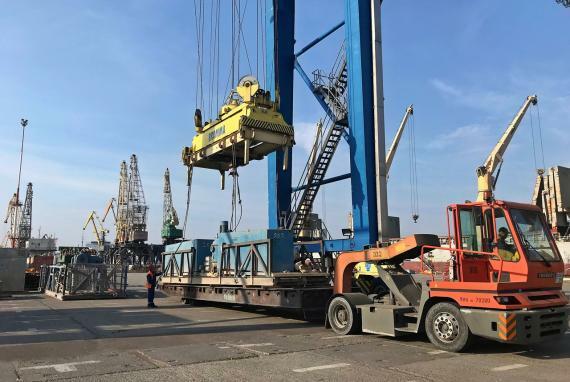 The rigs weighed a total of 1,900 t and measured a volume of 8,000 cbm. 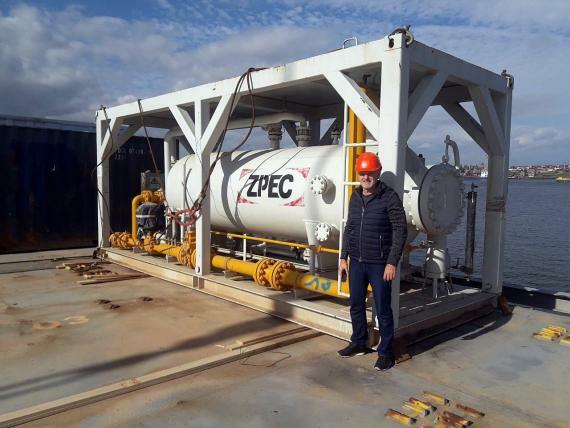 CEO Yuriy Kovalenko was present on-board during the discharging of the vessel and oversaw the completion of this project. 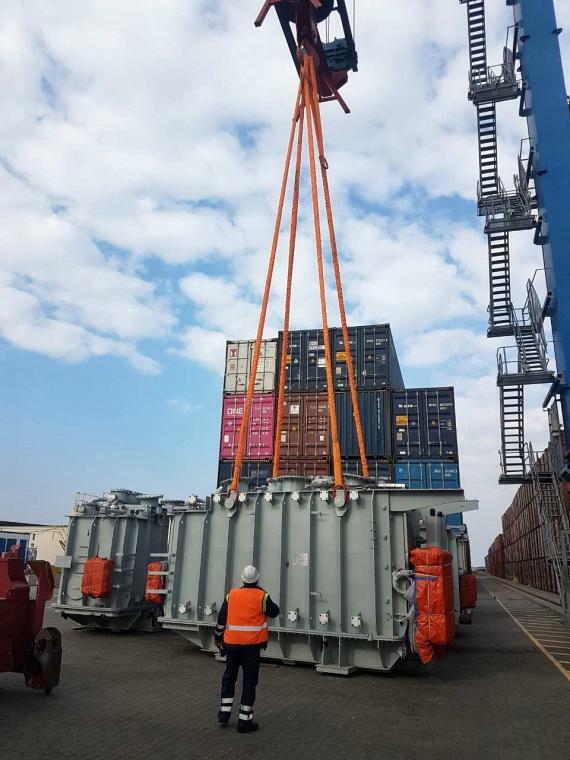 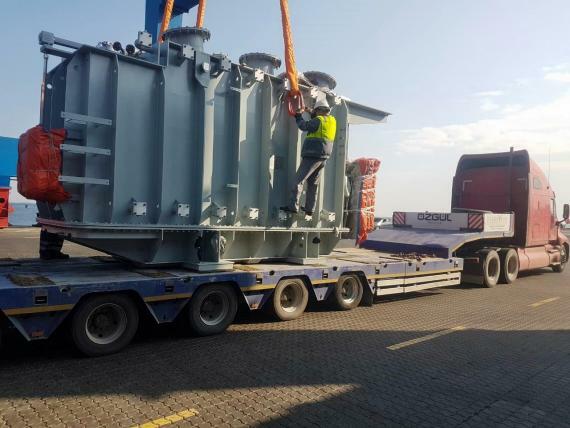 Farcont successfully managed a delivery of four transformers from Odessa Port to the largest solar project in Ukraine, located besides Nikopol. 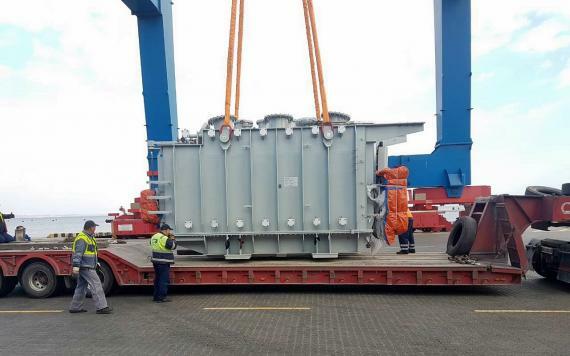 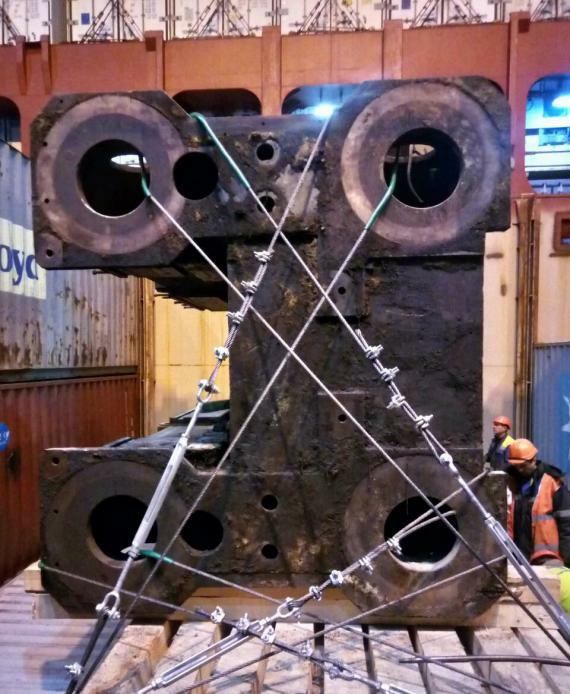 Each transformer weighed in at 60 t.
The heaviest part of the press was shipped with MAERSK as break-bulk cargo. 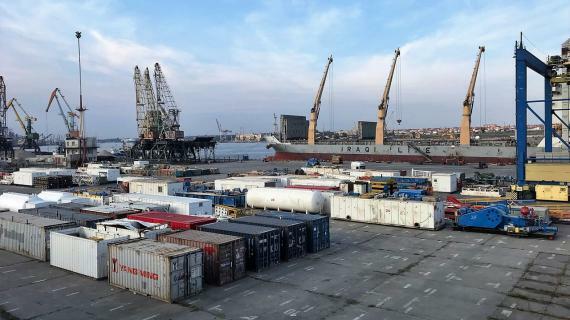 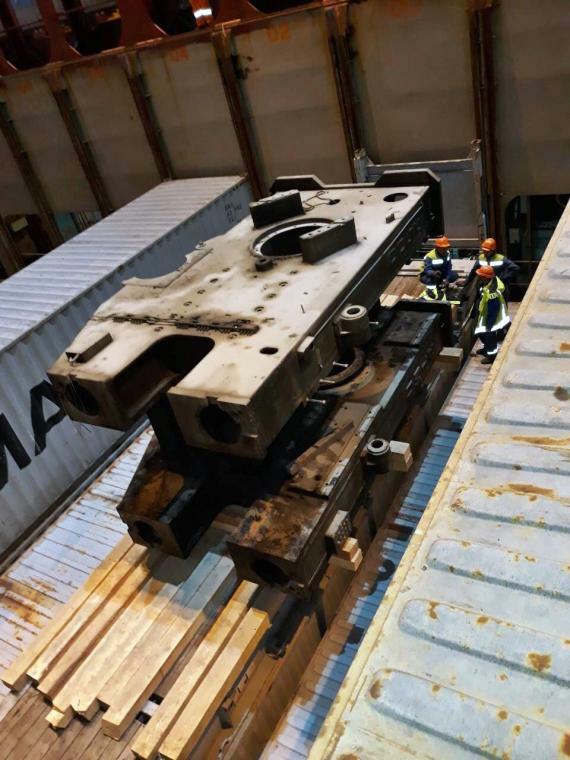 This part of the press weighed 48 t.
Mr Yuriy Kovalenko (CEO) says: "Transportation of oversize cargo stipulates offbeat requirements related to such transportation process. 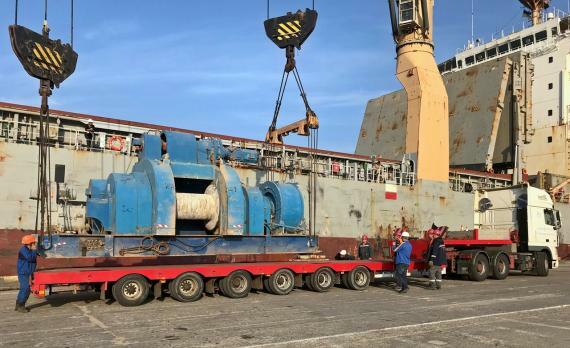 We are ready to cooperate with customers and agents in the designing of specific conditions and transportation schemes of various machinery, agricultural hardware, equipment, boats, yachts and other project cargo."